Don Smith (California, United States) on 2 April 2019 in Landscape & Rural. 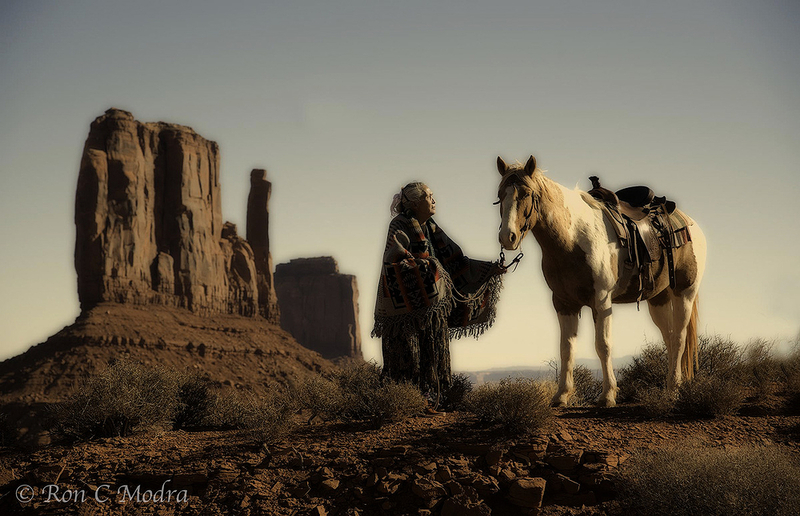 My friend/colleague Ron Modra has asked me to be a part of a new workshop we will be co-teaching this Dec 8-12 in iconic Monument Valley: PLEASE CLICK HERE This Workshop will be a combination of landscape photography (around the full moon cycle) and portraiture of Native Americans (both outdoors and indoors) in a Navajo Hogan, a traditional living area. Don't miss out - only 6 spots remain! This is stunning. Wonderful rendering work.